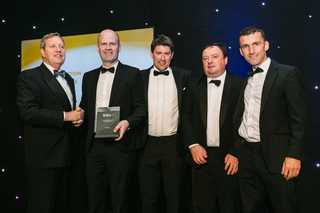 Pictured at the Irish Construction Industry Awards 2018 in Citywest Hotel on 14 June 2018 were Paul Mangan, Director of Estates and Facilities, Trinity College Dublin presents the Industrial Project of the Year award to Dermot Harrington & Paul Carpenter, Cook Architects, Wesley O’Shea, Pilz and Paudie Murnane, MOS Group. 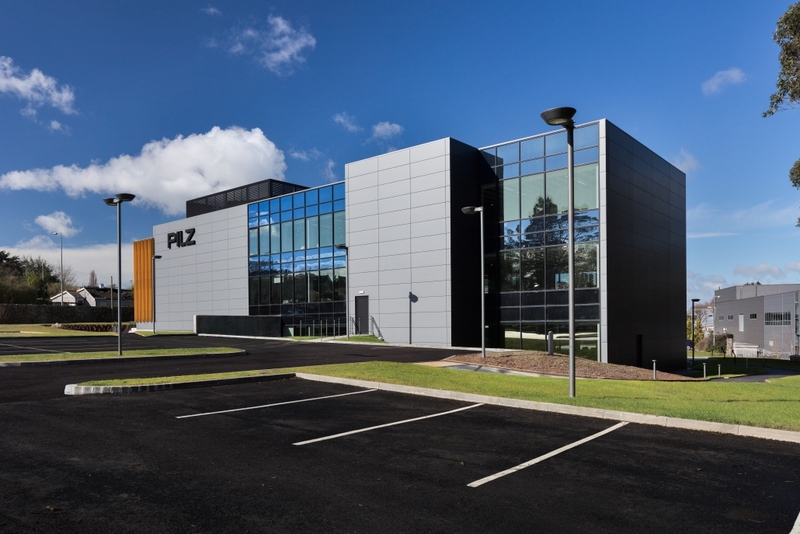 Congratulations to Pilz Ireland (submitted by Cook Architects) on winning Industrial Project of the Year! #ICIAwards. Murnane & O’Shea Ltd as main contractor were delighted to be involved in this award winning project.